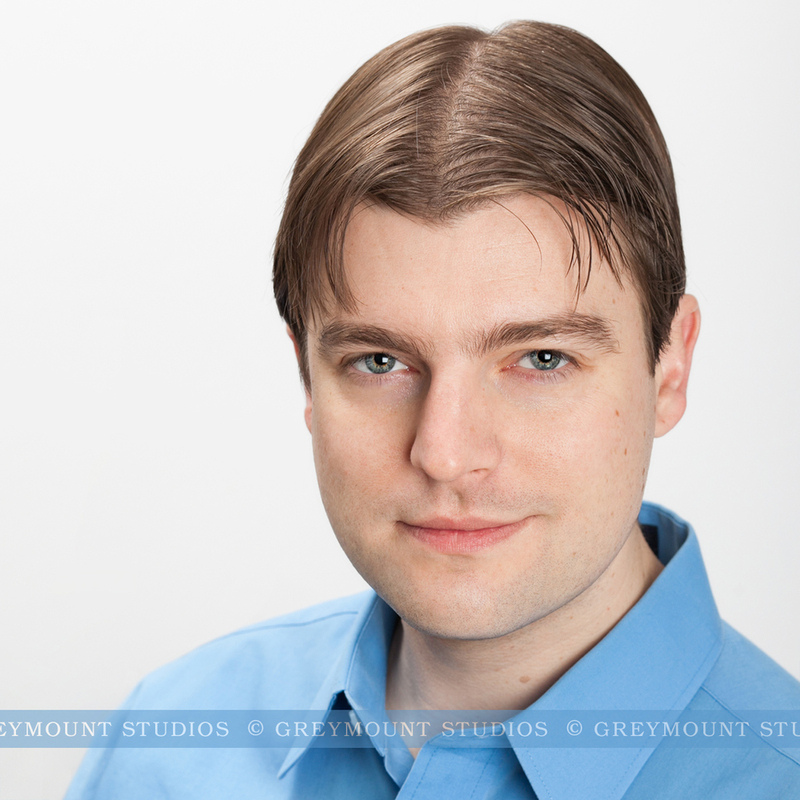 In-studio headshots are done at our studio in Delmar, NY, located just outside Albany, NY. 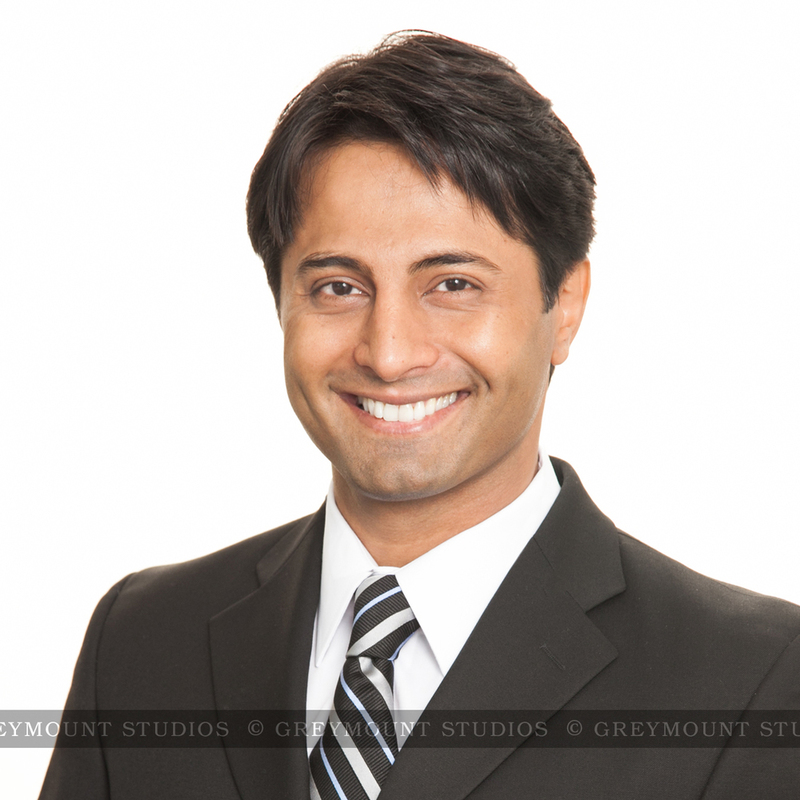 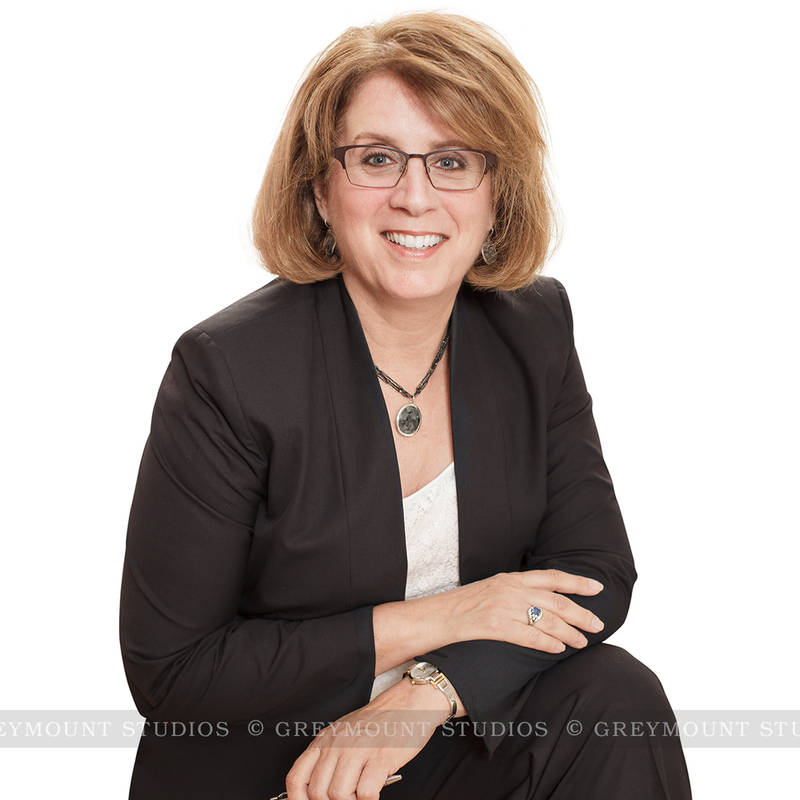 These professional headshots feature a white or off-white background, and are perfect for social media such as LinkedIn profiles and Facebook, company websites, and marketing materials such as business cards. 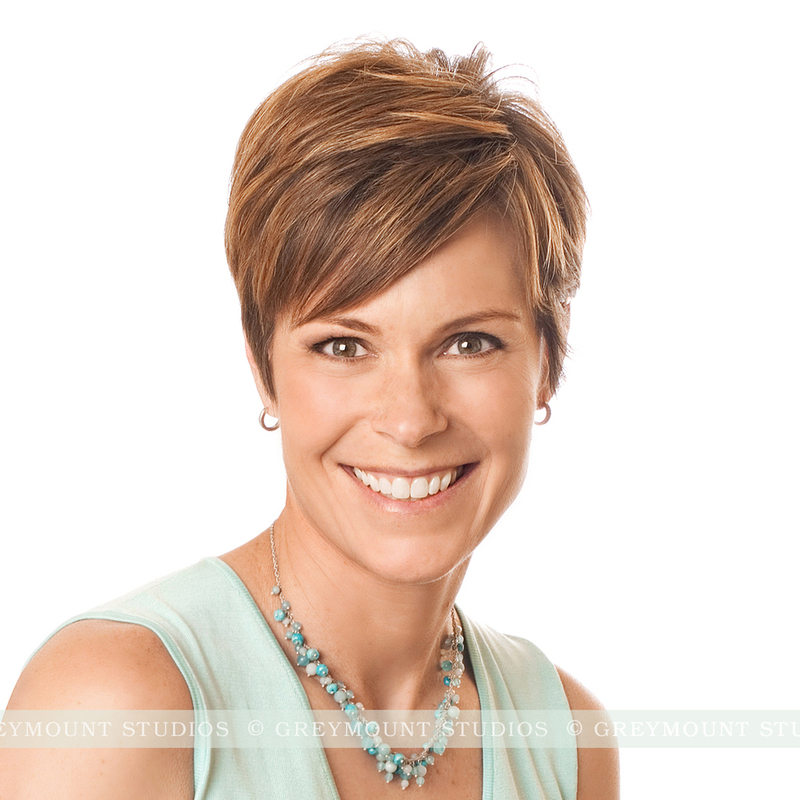 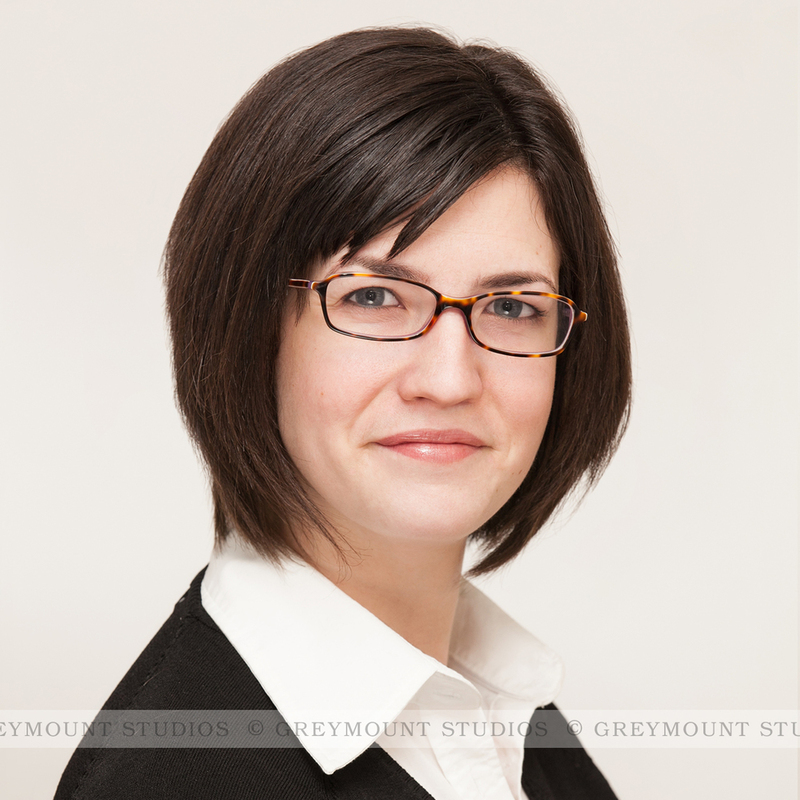 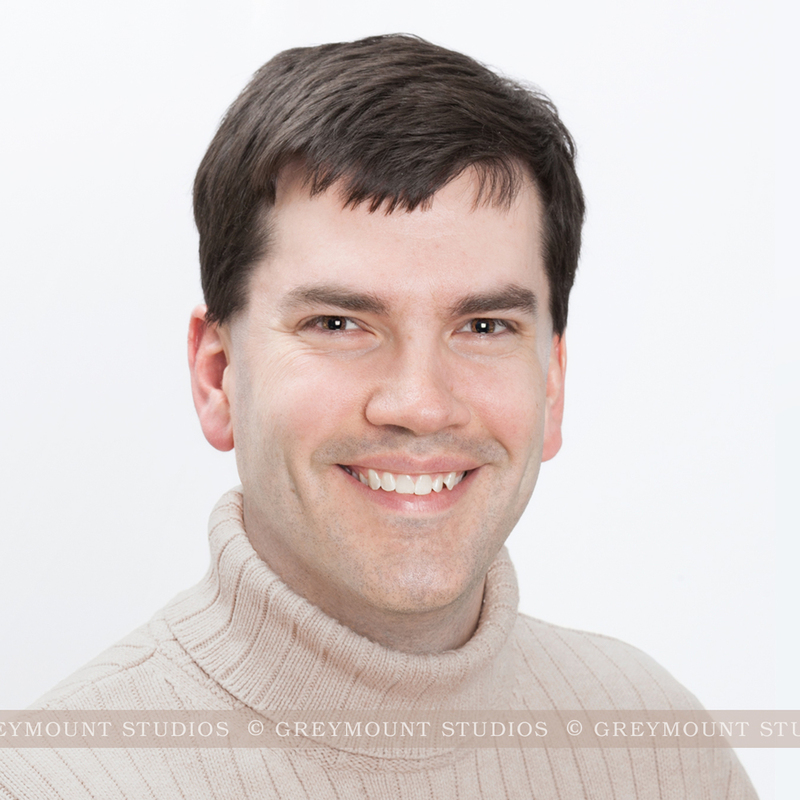 Included: One fully edited professional headshot on a white or off-white background, delivered digitally.